On Monday, August 29th, Hurricane Katrina hammered New Orleans and the coasts of Mississippi and Louisiana leaving thousands dead and hundreds of thousands of refugees who have been streaming into neighboring states and cities. The magnitude of this human tragedy is hard to comprehend, and Activated Ministries is actively working with missionaries of the Family International who are offering physical and spiritual assistance to the hurricane victims. Our primary focus is on the spiritual healing and recovery of those who have suffered so much from this tragic natural disaster. 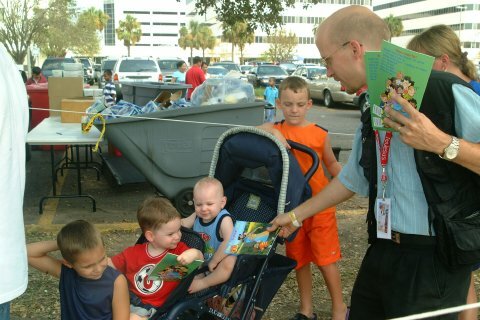 During the initial days of relief operations, Activated Ministries began work providing childrens materials, magazines with a message of comfort & faith, booklets and other spiritually feeding and strengthening literature to the evacuees to help strengthen their faith and give them hope in the face of this disaster. 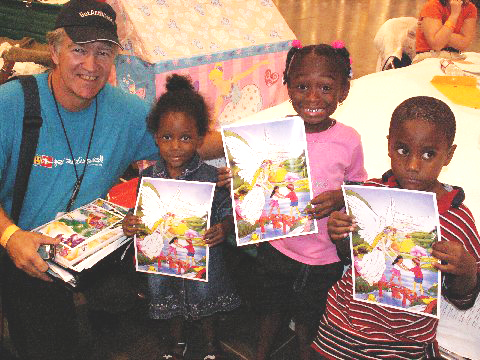 And we are currently working on the printing of 100,000 special comfort magazines, 20,000 children's coloring books that also contain a message of hope & comfort, and 20,000 "From Jesus with Love for Troubled Times" booklets. In order to meet the great need for the almost 1 million displaced individuals, we need your help too! 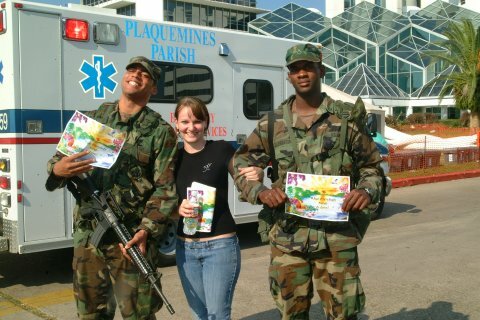 You can help by contributing to the Activated Ministries Katrina Relief Fund on our donation page.